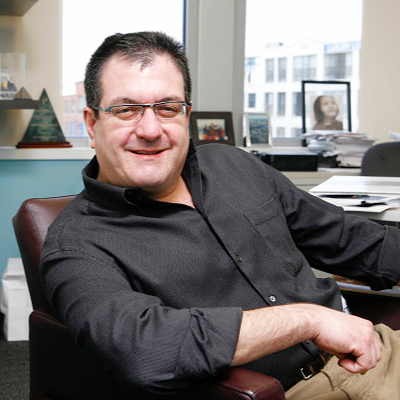 Late Wednesday Alnylam shocked its investors with news that it has decided to scrap revusiran, its second most advanced RNAi therapy in the pipeline, due to a spike in the number of deaths among patients taking the drug in a late-stage trial. All dosing has been stopped and won’t be resumed. Shares in Alnylam plunged 48% by late Thursday morning, wiping out close to $3 billion in market cap. Renewed fears about the fate and future of RNAi also clawed back other stocks, including rival Ionis $IONS, down 7%. The reaction dragged the Nasdaq biotech stock index down 2%. The drug was being developed for hereditary ATTR amyloidosis with cardiomyopathy. But the biotech says that problems with peripheral neuropathy in another study spurred the Cambridge, MA-based biotech to take a closer look at the Phase III data it had been gathering. Alnylam investigators say that they did not find solid evidence of a drug-related neuropathy signal. What they did find, after unblinding data, was “an imbalance of mortality in the revusiran arm as compared to placebo.” And they don’t know why. “This is drug development and these things do happen,” noted CEO John Maraganore in a call with analysts, declining to break down how many patients died in each arm. A total of 18 patients died in the study — which enrolled 206 patients — and there was an imbalance, he added, which eliminated any chance of demonstrating a benefit over risk for the drug. This is a particularly sick, older population of patients, he said. And none of the deaths have been determined to be drug related. 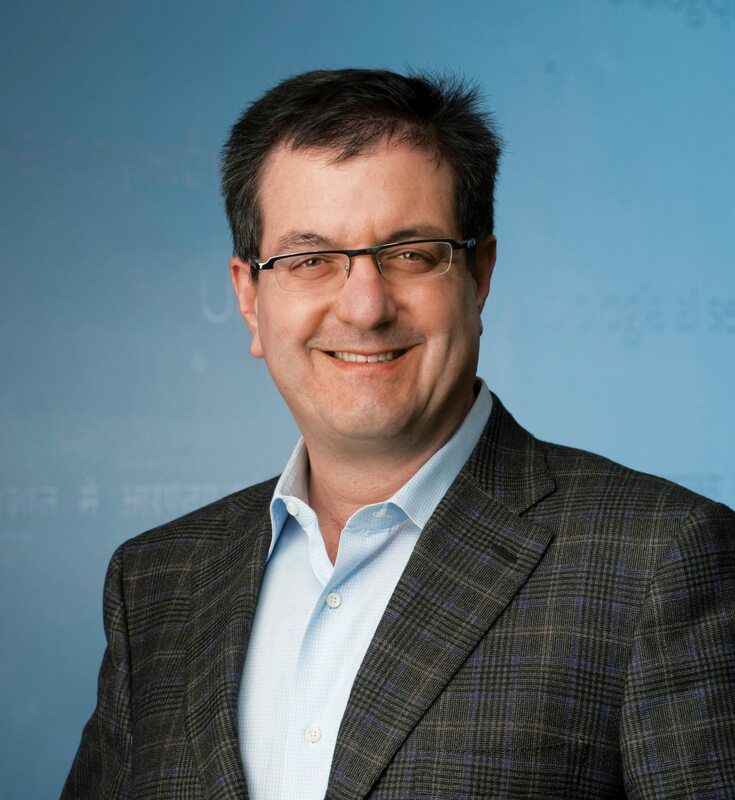 This news comes just days after Alnylam took a nasty hit on its stock price after a much earlier-stage drug, the RNAi liver disease drug ALN-AAT, was scrapped after three patients experienced spiking liver enzymes in a Phase I/II. That’s a classic sign of program-killing toxicity. Analysts didn’t like the sound of any of this, and a few started drawing lines between the Phase III setback and other projects in the works at Alnylam — exactly the kind of seepage the biotech was trying hard to prevent. 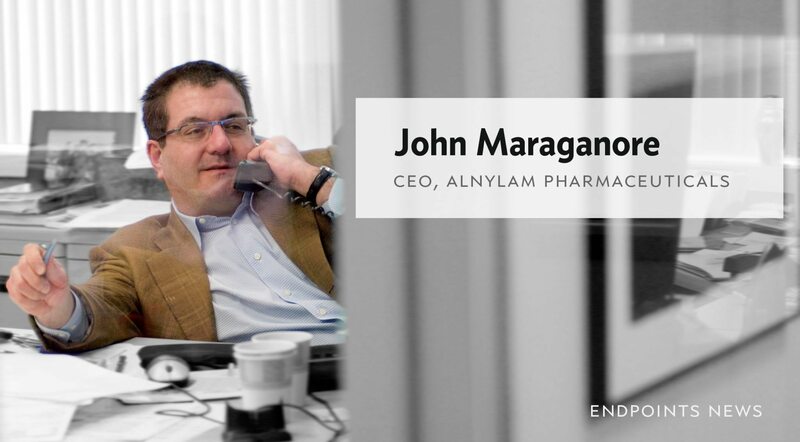 Alnylam has been one of the pioneers of RNAi drug development, going through plenty of ups and downs along the way. The company was once a darling of Big Pharma, lost a lot of attention when development times seemed too long and risky, then regained a lot of its verve with a big buy-in from Sanofi. Its two late-stage studies have sparked high hopes among longtime investors, who have been waiting years for the big payoff. Alnylam also isn’t the only RNAi company to face safety issues. Ionis CEO Stanley Crooke sparked a panic earlier in the year, explaining during a call with analysts in May that their drug for TTR amyloid cardiomyopathy – at high doses — had been linked to perplexing low platelet counts in patients. That caused the FDA to trigger a clinical hold on a program, spurring GlaxoSmithKline to put a planned Phase III on a back burner. Wednesday evening, the company was trying to sound reassuring. And investigators hit heavily on the different technologies that distinguish this drug from the rest of Alnylam’s clinical-stage drugs. But that’s going to be a tough act to pull off.